Corpor@te Facilities Services Ltd are delighted to announce that after a vigorous tender process we have been awarded the cleaning contract at The Woolgate Shopping Centre – Witney. The Woolgate is home to over 20 stores many which are high street names such as Next, H&M, Currys, Game, Superdrug and is anchored by a large Waitrose with the centre covering 190,000 sq of retail space in total. 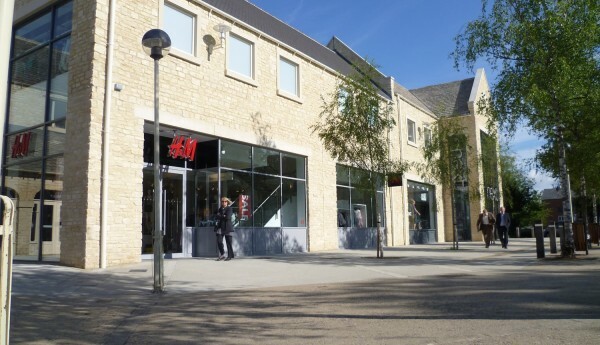 The centre also benefits from 800 free car parking spaces and is the prime retail destination for Witney and local surrounding areas with footfall averaging 4.5 Million visitors per annum. As part of our contract agreement Corpor@te Facilities Services Ltd has provided state of the art cleaning technology and increased management support to onsite employees.